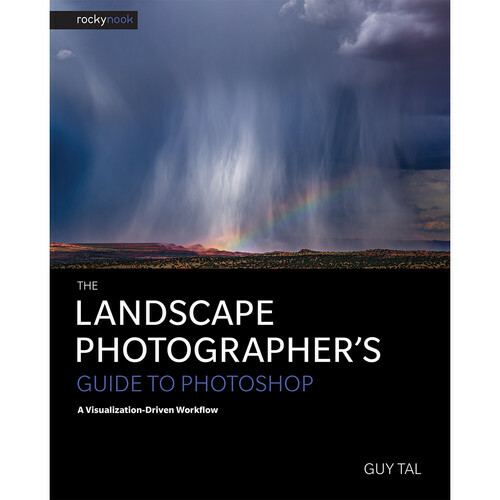 In The Landscape Photographer's Guide to Photoshop: A Visualization-Driven Workflow from Rocky Nook, Guy Tal provides a wide-ranging theoretical foundation for digital landscape photography as an expression of visual art, and for understanding how art and technology come together to serve your creative purpose. In sharing his visualization-driven approach to processing images in Photoshop, Guy Tal shows you the steps he takes to create his masterful photos. You will learn that one of the first steps in creating an expressive photograph happens before you even click the shutter - the act of visualizing an image in your mind's eye. Once composed and the shutter clicks, the data is captured and recorded by the camera, then transformed in processing to match the visualized image. 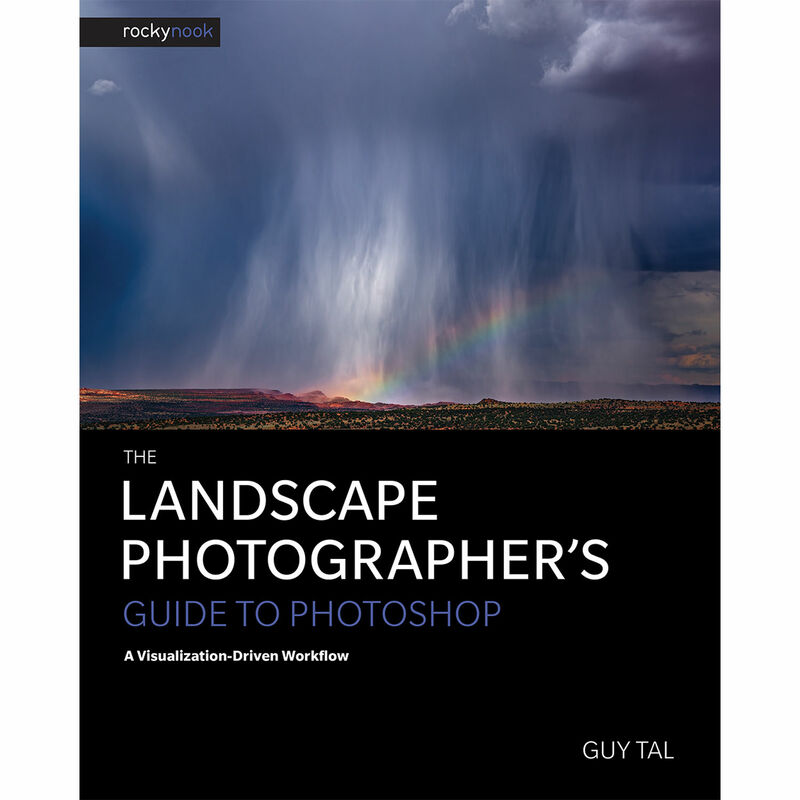 This book addresses that process and discusses how becoming a better expressive photographer means becoming a better visualizer. More than just technical skill, it requires an understanding of what art is, what it means to be an artist, and how to translate your thoughts, feelings, and experiences into photographs.